NF - While update, sgx.nf trading at 5233. So now the support 5232 & 5202. beyond that 5182-5162. Upside resist at 5273 & 5300. 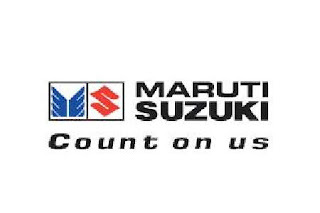 MARUTI - Ongoing fall may end between 1256-1246. MCLEODRUSS - Ongoing fall may take support at 213-210. but below 210 further fall to 190-188. SESAGOA - As per previous posts, after broke 454, it crashed to 429 (target 435) closed at 431. Now What Next ? Last hope 427. but trade below 427. further fall to 416-414 & 400. 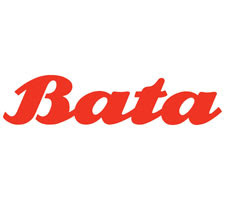 BATAINDIA - As per previous post, exactly it took support at 245 and yesterday reached the target 286 . Now what next ? If trade above 287 , going to topping out at between 295-303. In case , if it trade & close above 303 , then the next attack 316 & 328.